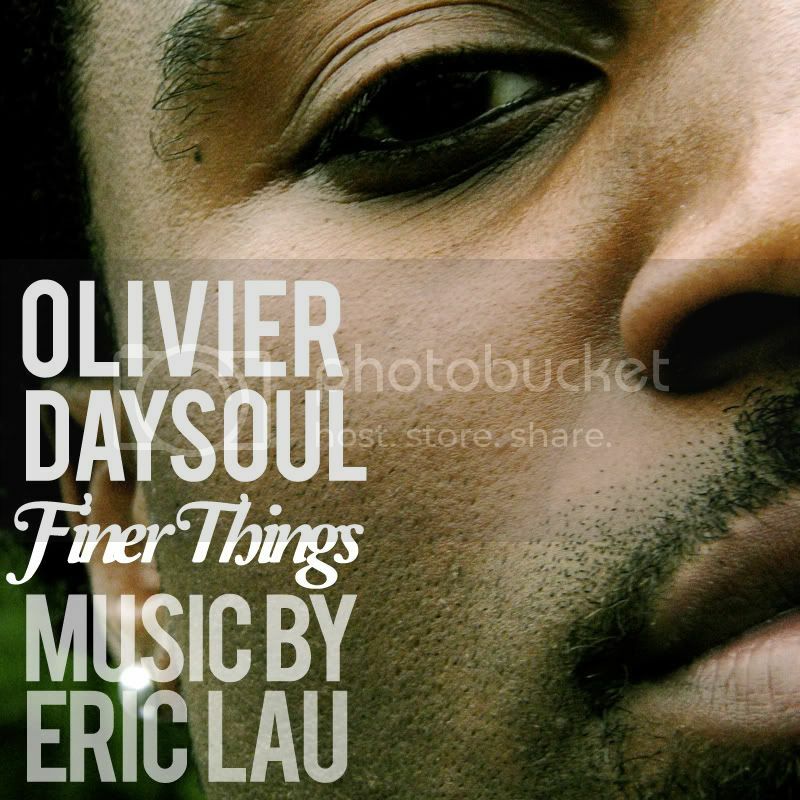 Our dear friend Olivier Daysoul wanted to share some more of the music he's working on in the lead up to his next album, the Mr Saint Louis LP. This track is something he created with another good friend Eric Lau - I don't know if it will be on the album yet but it has got that classic soul with a modern twist feel to it so who knows. If you haven't checked out our video of Olivier performing at our showcase in NY or the brilliant Mr Saint Louis EP produced by Oddisee please do!